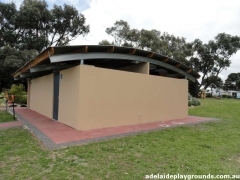 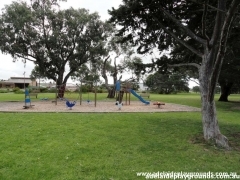 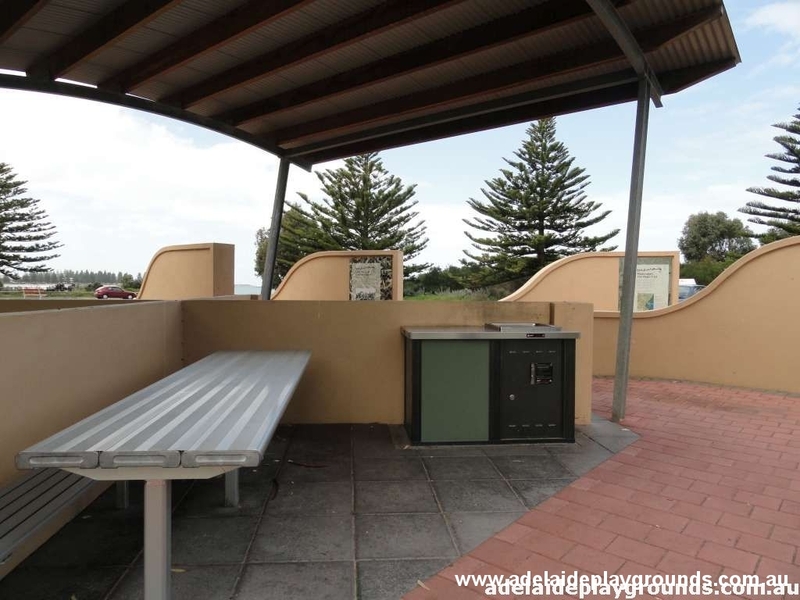 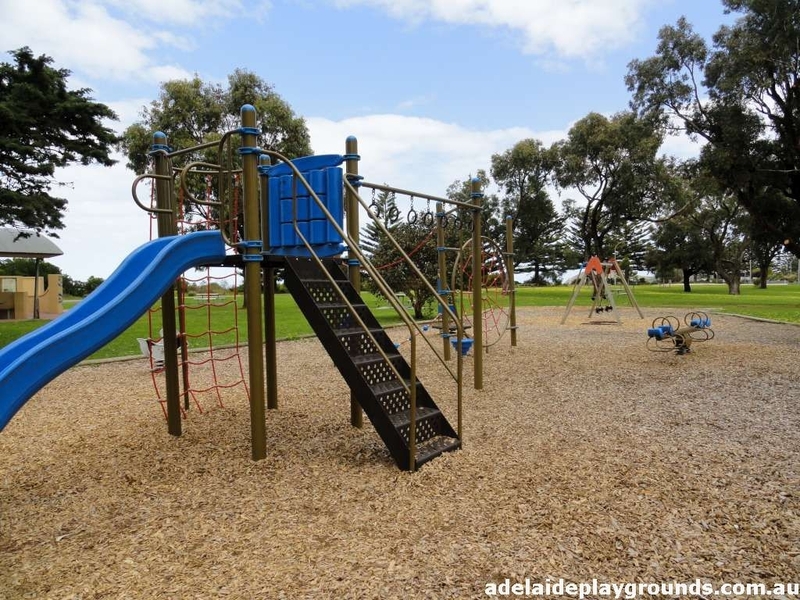 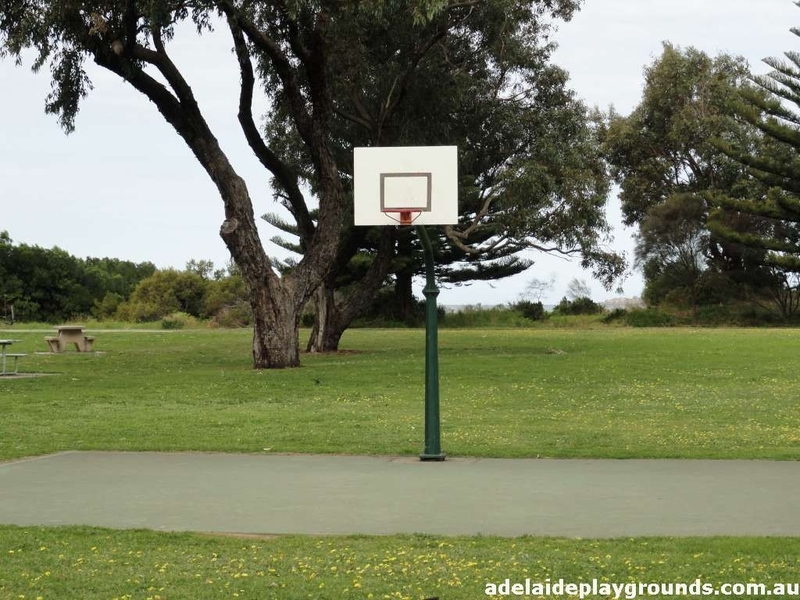 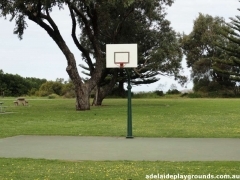 Quiet, clean little reserve away from the town centre with lots of picnic areas under shady trees. 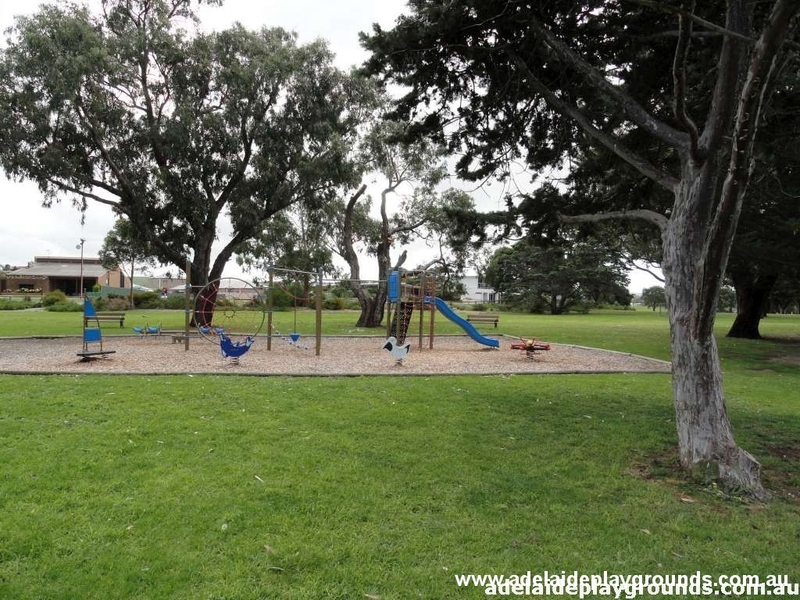 The park is on the beach front which makes for a nice place for a dip in the warmer months. 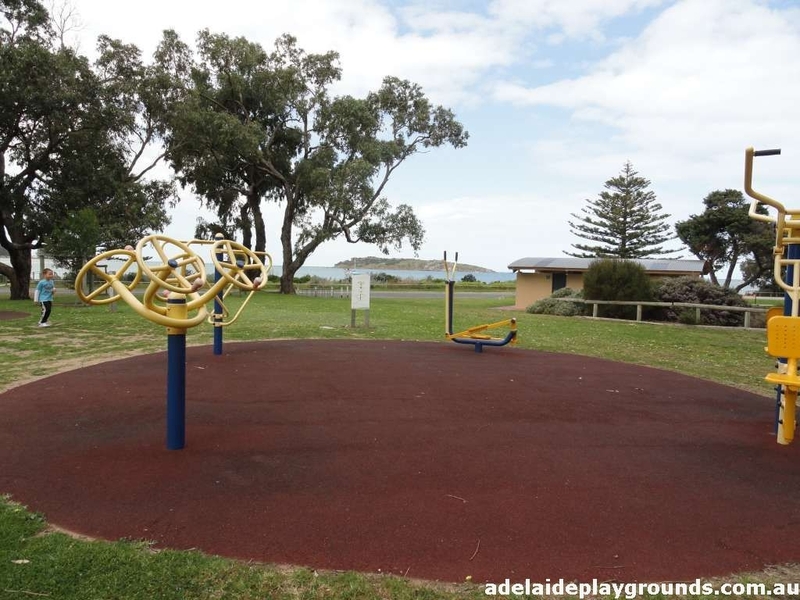 There is an outdoor gym and basketball ring for teens and adults too. 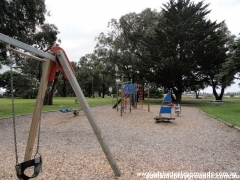 If you are looking for a less busy spot in Victor, give this one a shot.